We are currently living in a Katsu World where a lot of new katsu stores are opening up. It's like an invasion, and we are being outnumbered. Nah! 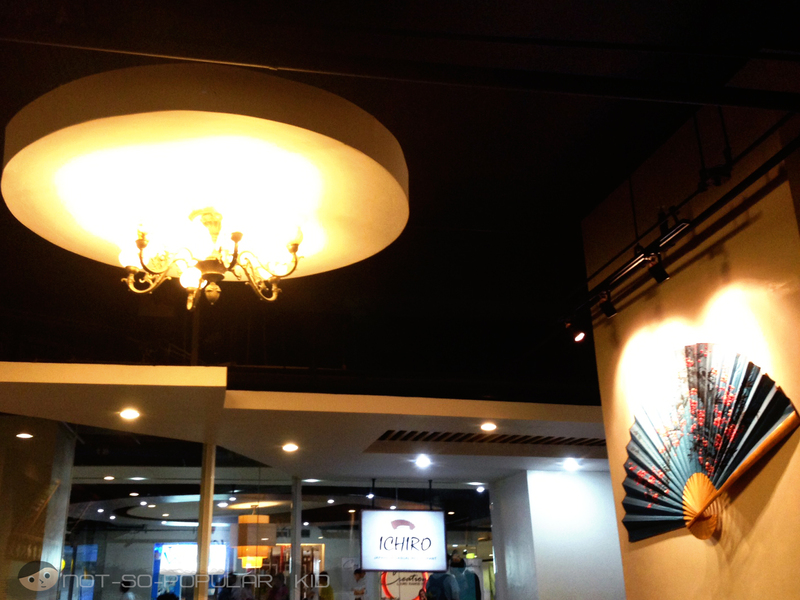 Kidding aside, here's another blog post about a Katsu Store near our school (DLSU) - ICHIRO! This restaurant is located in the 2nd Floor of Archer's Place, the same place where you can find Crazy Katsu. 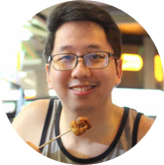 And I'm going to share with you our experience dining here for some katsus! Catering to the fast-paced life of college students, ICHIRO no longer found the need to really invest on making the place and the interior fancy. And just like what it says, it really is just a "casual" restaurant. But, I think that is a smart thing to do. After all, most of us are just after some great food that would bring comfort despite the stressful and busy world of college we live in. Now, that it's settled that were after some great food, let's proceed! It took us a while to decide what to order because there were a lot of choices to choose from (e.g. katsu, donburi, etc.) And since we are riding along the Katsu Craze, most of us decided to have a Chicken Katsu (P145)! After about 10-15 minutes, this Chicken Katsu came in with a tray together with the sesame seeds (that we enjoyed "crushing"), the sauce, the side salad and the miso soup. It was really presented very neat and awesome (as seen in the photo)! This was why I was pretty impressed when this dish was served! Although, frankly, I was slightly disappointed when I saw the size of the chicken because for P145 it should have been a bit bigger. Anyway, aside from the presentation, I also appreciated the free miso soup that came along with the dish. 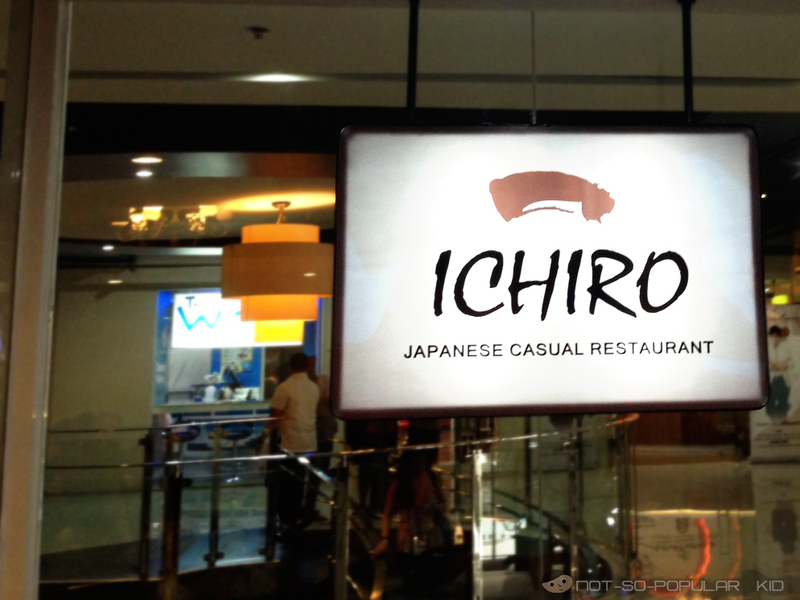 And this is something that other katsu stores within DLSU don't offer - 5 points to Ichiro! Wait, before I proceed talking about the katsu, let me share with you a photo of my friends. I may not remember it right, but I am guessing that this was the day we had an exam for our accounting management subject. (Side note: notice that the place is really that simple). Going back, what I liked about this dish was the rice (it somehow tasted like an authentic Japanese rice) and the soup. The katsu was okay, but the sauce failed to complement it. And in my opinion, this is something that would differentiate one katsu from another. As for the side salad, I did not enjoy it that much as well because of the slightly weird taste of the dressing (i.e. the sourness was overpowering). Overall, the Chicken Katsu was fine, but it failed to meet my expectation. With this, I still prefer both the katsus of Crazy Katsu and King Katsu. Alright, I guess that ends my blog post! We didn't have any desserts because we were too eager to go home (or do our homework). #nerdmode Maybe we'll try having one next time! Stay tuned for my post on King Katsu, and be sure to vote on your favorite katsu store below. Special thanks to JD Castillo for letting me borrow his phone once more for me to take these great photos! 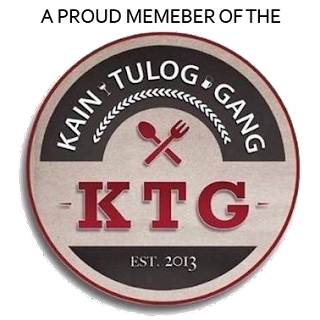 Which among the three main Katsu Stores in DLSU do you prefer? 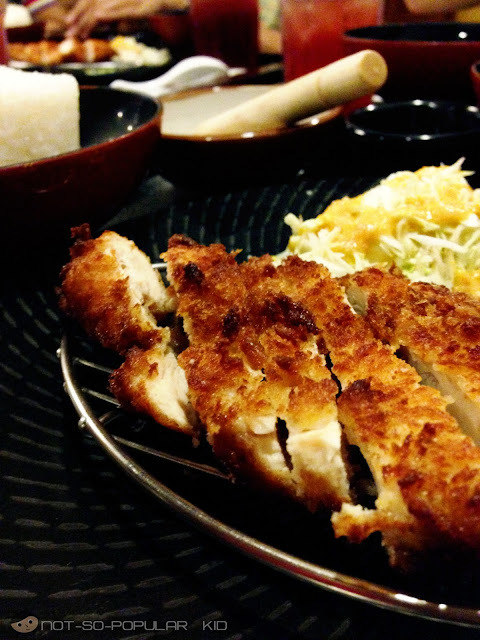 My first katsu experience was in Yabu. It was great! The meat was thick and white (if that could count as one point) and soft and juicy and everything nice. 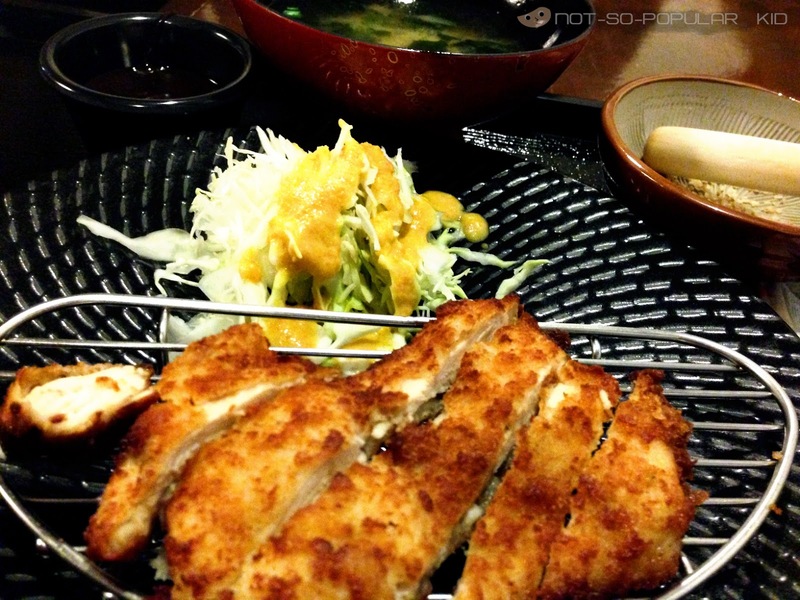 Compared to Ichiro, I'd choose Yabu's meat, but it's more expensive, like twice the price. But I'd choose Ichiro's cabbage any day over Yabu's! Swear! Ichiro's cabbage is better because of the sauce! Wow! Thanks for sharing your insights! I have to agree with the price. 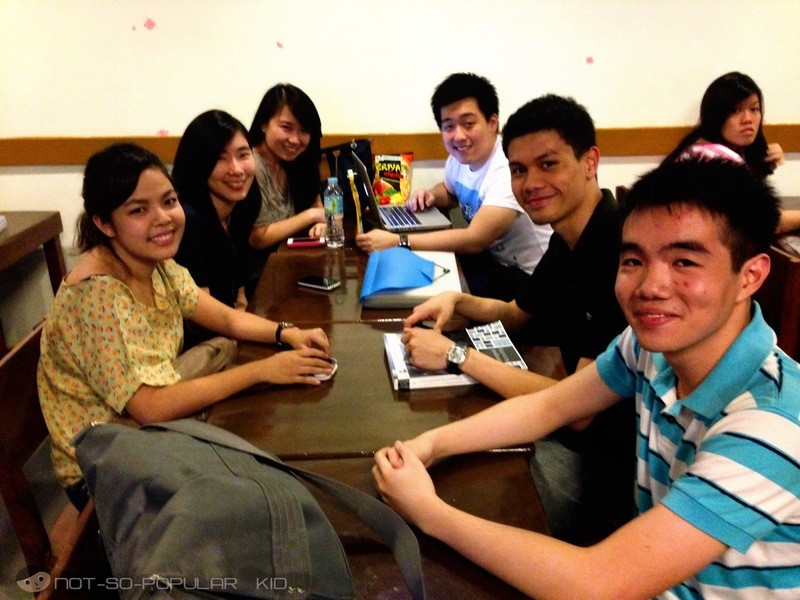 We can always settle for the katsus around Taft because of the relative budget friendliness. Haha!